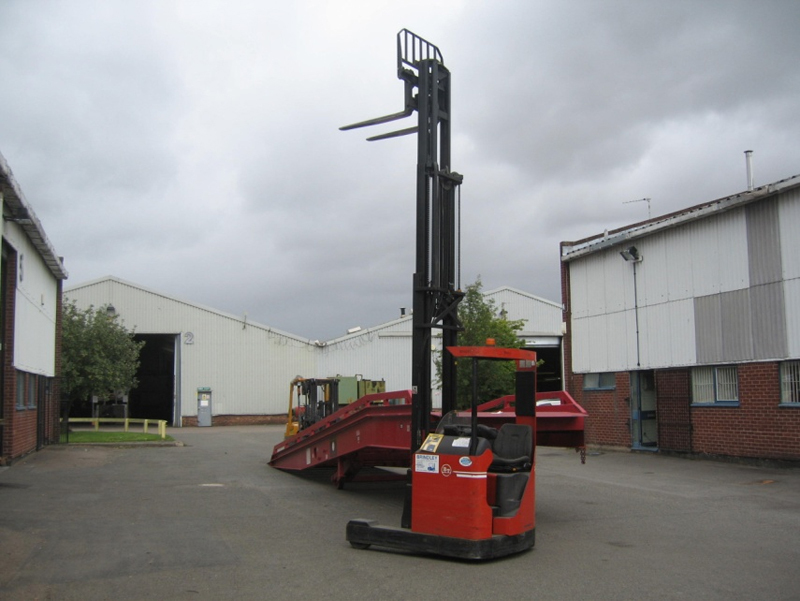 Our company is privately owned and has been trading for over 40 years and is based in Atherstone, Warwickshire. The company was started by Mr. Keith Millichamp as a household removals business. Over time local manufacturing Companies began requesting vehicles for the transport of their products and within several years the company had acquired contracts with many of the companies. 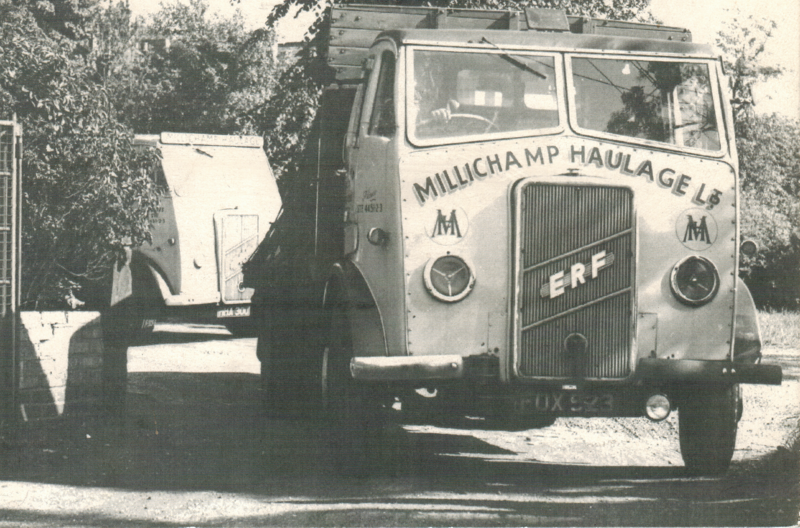 Many of these companies have grown into blue chip multinationals and are still customers of K.Millichamp & Sons and have a history with our company of over 20 years. With the growth of the haulage side of the business the next step within the company was to offer a Warehousing service, this over time has grown. The facilities available are full pallet storage, single pallet through to multi pallet, bulk storage, full racked and inventory service. We also offer manufacturing industry a service of raw material storage / handling and delivery into their plants as a just in time service, enabling the plants to operate more efficiently without the need for the production plant to carry all the stock. A specialist side of the transport industry has also grown within the company, this service is for the transportation and delivery plus positioning of delicate equipment. This may require site surveys and specialist moving machinery, plus crews of 4 / 6 men depending on customer requirements; once again some of the customers who require these specialist services have been with our company for over 10 years. The present company is now run by Mr. Keith Millichamp’s three sons Charles Millichamp, Edward Millichamp and Richard Millichamp who between them have many years of experience within the transport industry. Also a third generation, David Millichamp has joined the company after completing his university education. As can be seen from the company history, a third generation privately owned transport company with over 40 years experience within this notoriously difficult industry is quite unusual, PERHAPS WE ARE DOING SOMETHING CORRECT!